Sometimes, great athletes have more than one great skill. There can be no finer accolade in sports than having people say you changed things for the better. These athletes were all responsible for changing their sports either through skill and talent, or by sheer defiance. 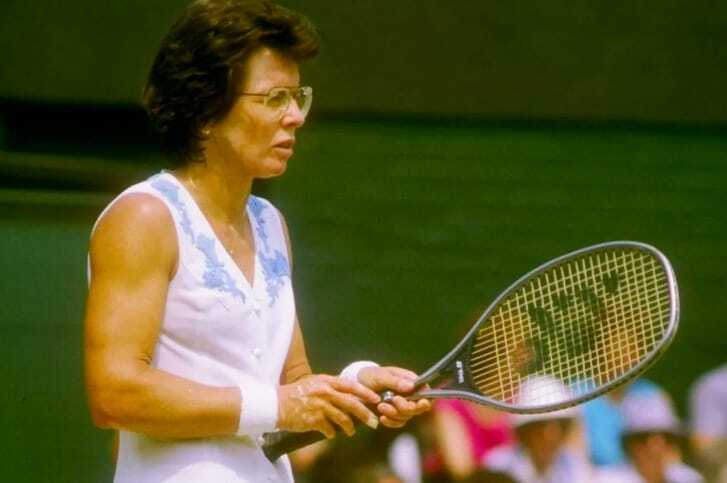 Tennis star Billie Jean King shocked the world when she took on Bobby Riggs. Few gave the female player a chance, despite how good she was on the women’s tour. King faced off against Riggs in 1973 proving women were capable of being competitive against male players. Her triumph changed the way the world viewed women’s tennis, and she helped to gain respect for women in her sport for decades afterward. Riggs had been a former number one on the male circuit and claimed women’s tennis was so inferior that he would easily beat any woman despite being 55 years old. King went out on the court and proved him wrong. Arguably the greatest ice hockey player of all time Wayne Gretzky broke a scoring record and experts believe his feat will never be beaten. Gretzky scored 92 goals in a single season. He also has the record for the most assists in a season and has scored the most goals in a career. Gretzky changed the way the game was played as not only was he a prolific scorer he was a pass master. His approach to hockey was to put the team first, and his teammates knew they had a chance of scoring too. 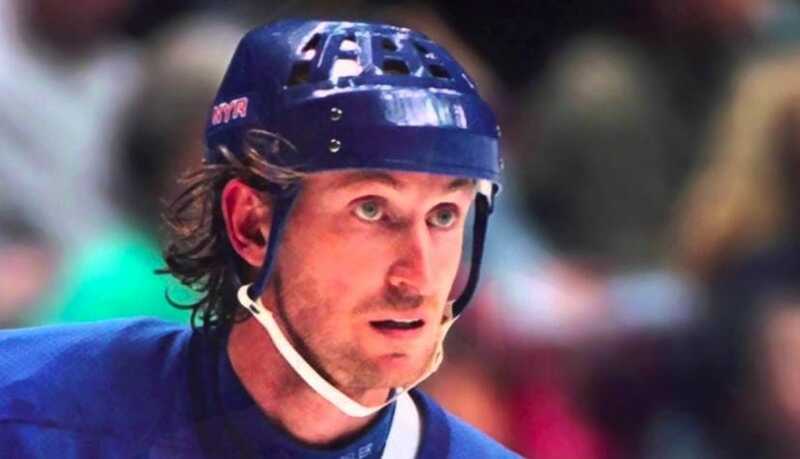 He changed hockey from a one-man show to a team game, and perhaps that’s Gretzky’s greatest legacy. While Baseball in Japan has been popular for many decades, Masanori Murakami is solely responsible for the boom it received during the ‘60s. Murakami became the first Japanese baseball player to feature in MLB when he debuted for the San Francisco Giants. He showed Japanese baseball stars there was a route to the big league. Today there have been 58 Japanese players to play in MLB, and it was all made possible thanks to Murakami’s debut in 1964. Probably the greatest basketball player that walked on the face of the earth(Sorry LeBron), Michael Jordan’s name became synonymous with the word legend in the world of basketball. Naturally, after winning every possible title and leading USA’s dream team in 1992, it was time for a change. Jordan felt that he was ready to leave the game that brought him fame and fortune, and he decided to switch to a different sports that was a dream of his – Baseball. The legend played a couple of years for the Chicago red sox in minor league baseball, before deciding to make a comeback to the NBA in 1995. Jordan came back to play for the bulls under legendary coach Phil Jackson for another great three years before retiring again in 1998. Later, he would make a second comeback to the NBA and play for the Washington Wizards for two more years before finally retiring in 2003.